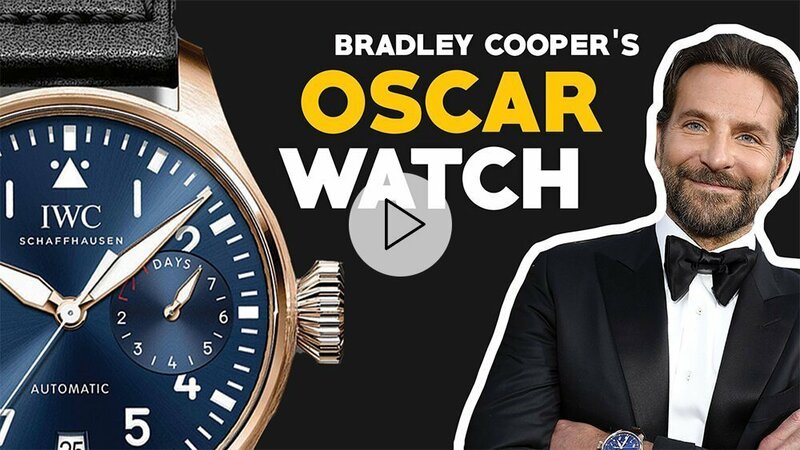 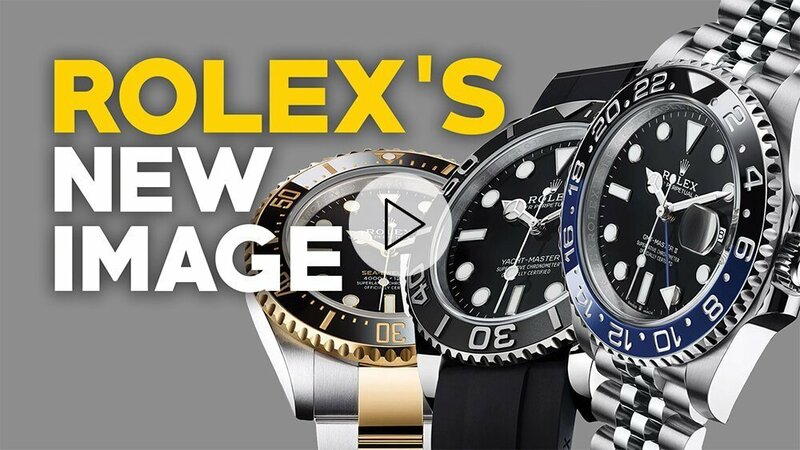 Most Popular Watch Questions: Rolex Yachtmaster, Authorized Dealers, + More! 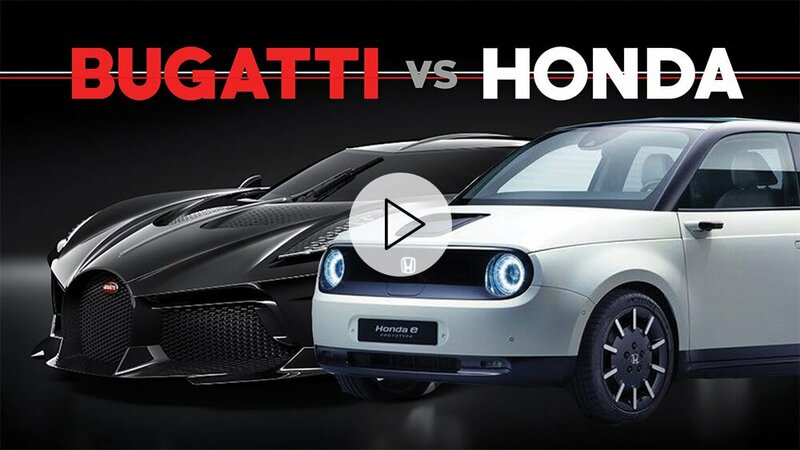 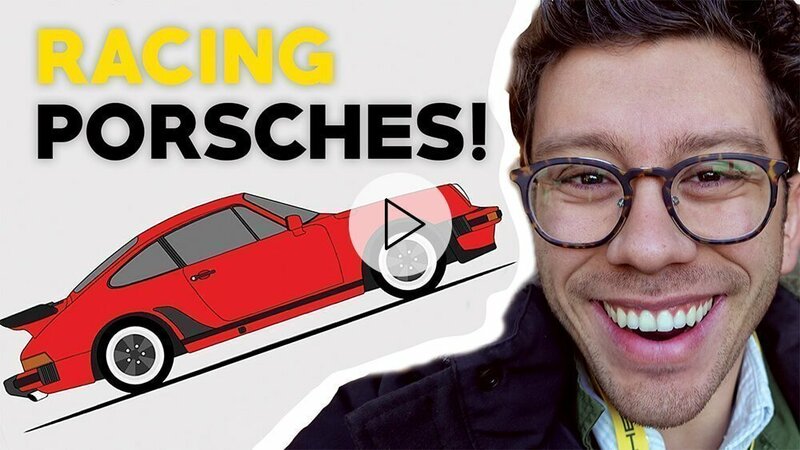 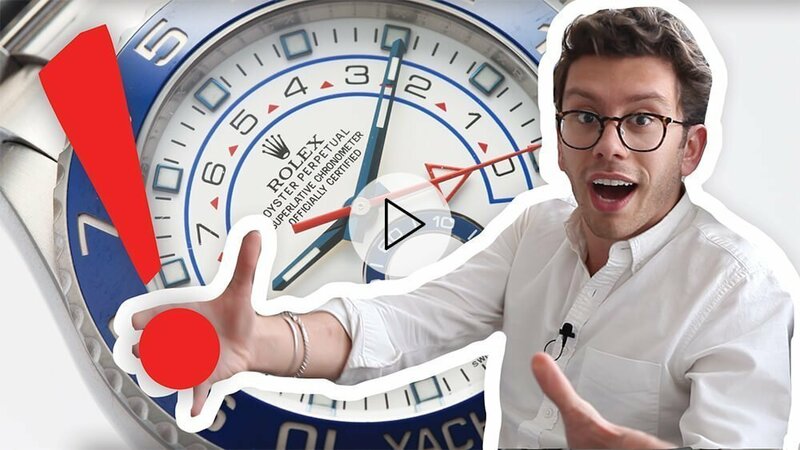 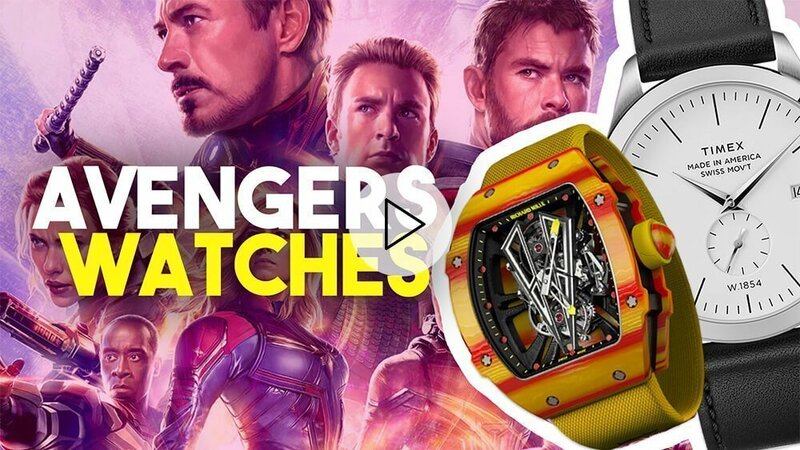 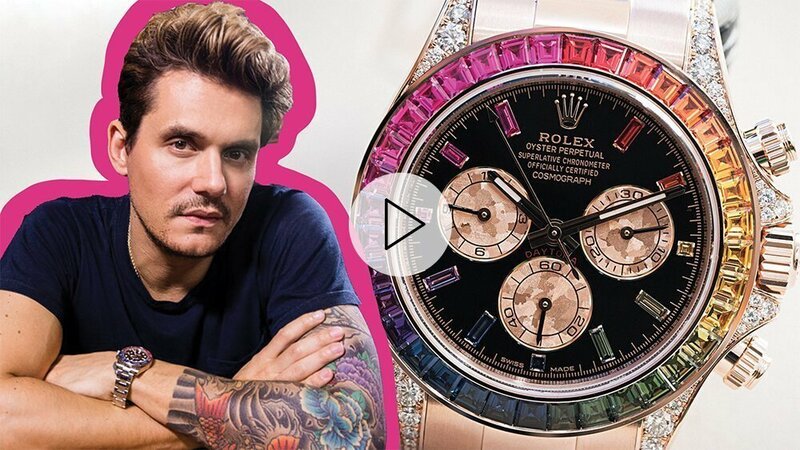 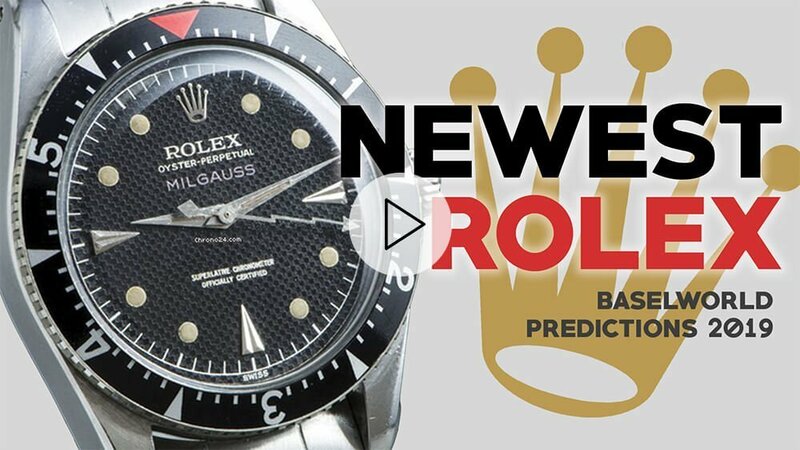 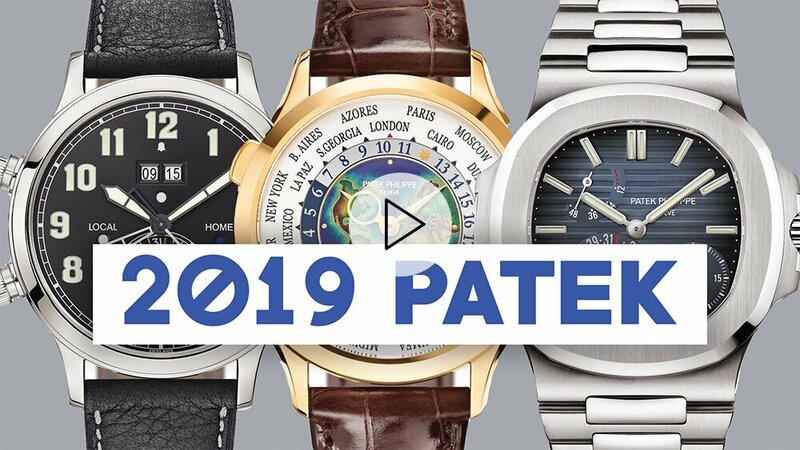 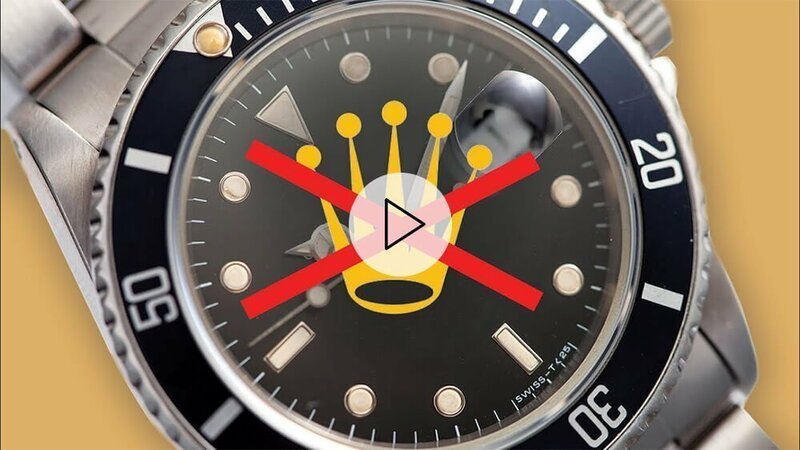 RANT&H: Most Popular Watch Questions – Rolex Yachtmaster, Authorized Dealers, + More! 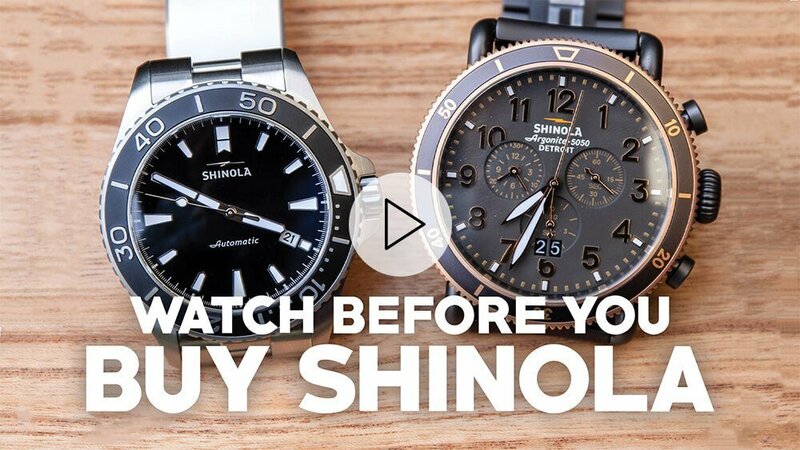 Watch This Before You Buy A Shinola Watch! 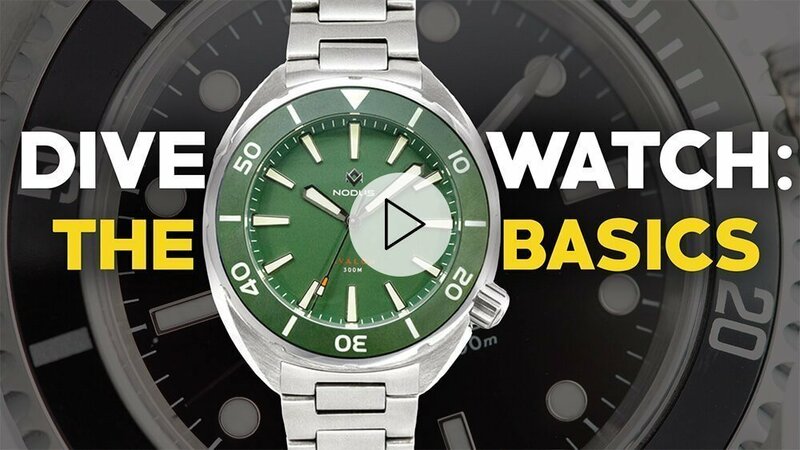 RANT&H: Watch This Before You Buy A Shinola Watch! 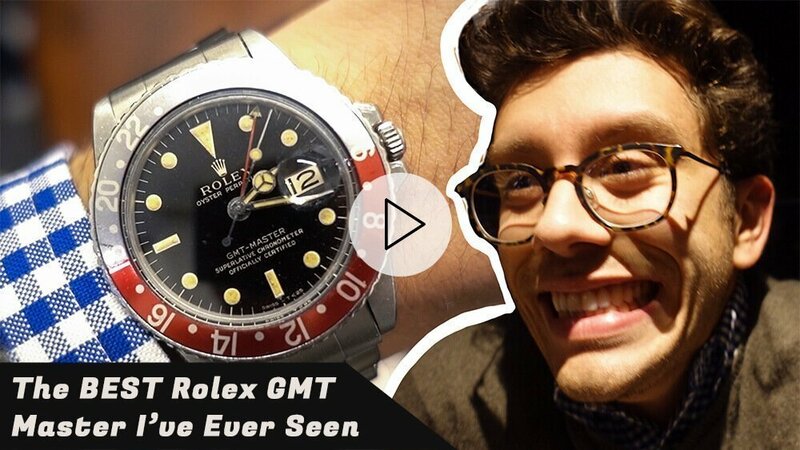 ROLEX “Kermit” Submariner Dropping in Value! 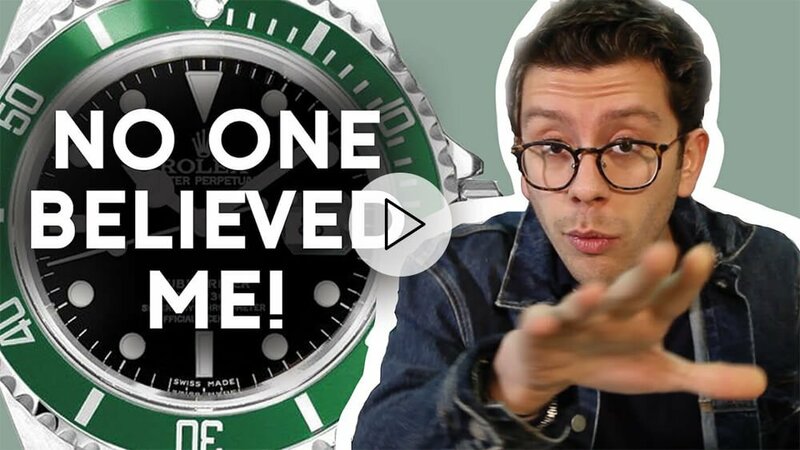 RANT&H: ROLEX “Kermit” Submariner Dropping in Value! 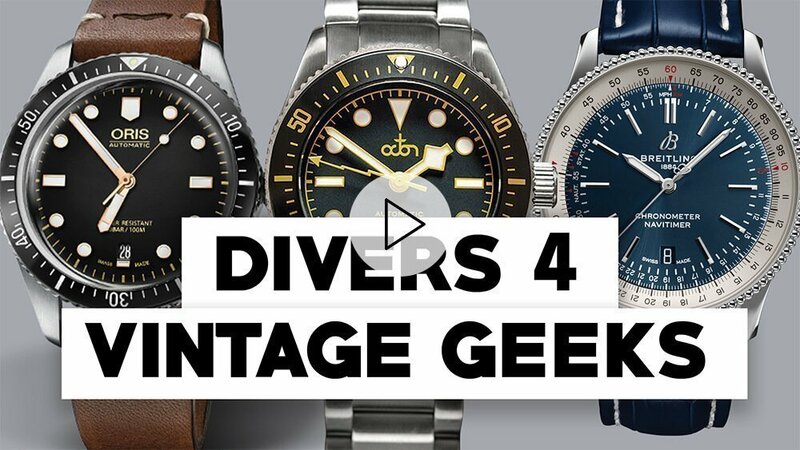 EVERY #WATCHGEEK DESERVES THE PERFECT WATCH, AND WE JUST MADE THAT A LITTLE MORE POSSIBLE.